SearchTower is pleased to announce the appointment of Jeffrey L. Whitaker as Director. Jeff has been at the top of his field throughout his professional career and is now looking forward to placing professionals like himself in his role at SearchTower. His appointment follows a successful career as a wirehouse financial advisor. He brings with him not only a wealth of experience but also an outstanding track record compiled at some of the nation’s top financial firms. Jeff has transitioned into the executive search business to work with other professionals in the financial services industry to improve their level of satisfaction. He says that his goal is simple. “My focus is on finding and placing some of the most talented professionals with firms that have partnered with SearchTower,” he states. 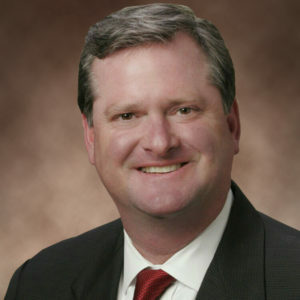 Jeff began his brokerage career with Smith Barney, before moving on to Merrill Lynch and Wells Fargo Advisors. The relationships he forged along the way will prove invaluable for clients of SearchTower, as his extensive industry knowledge, valuable contacts and extraordinary coaching skills make him a successful partner in any firm’s search. In addition to his work with SearchTower, Jeff is an active member of the community, the father of a 25-year-old daughter, an avid golfer and an ambassador for the United Network for Organ Sharing.